Truffles, you did a great job interviewing Biscuit! I am looking forward to reading about Biscuit's adventures. 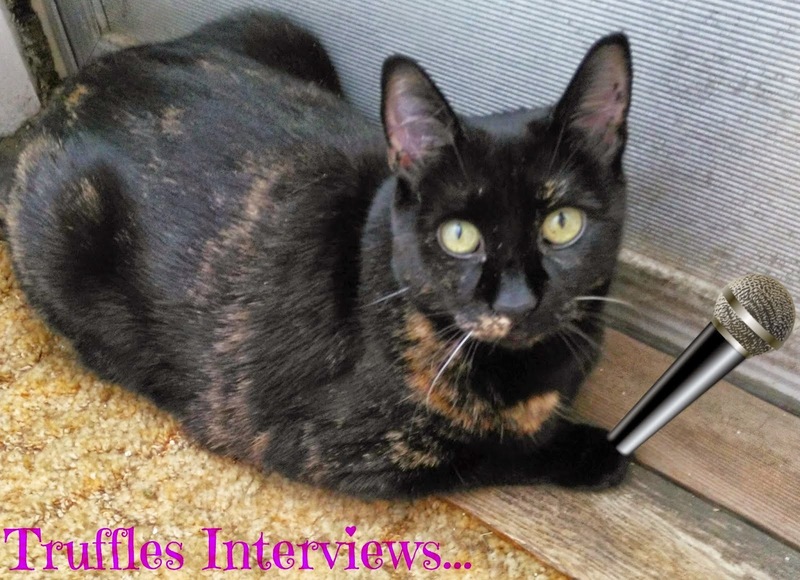 Truffles you are a world class cat interviewer! 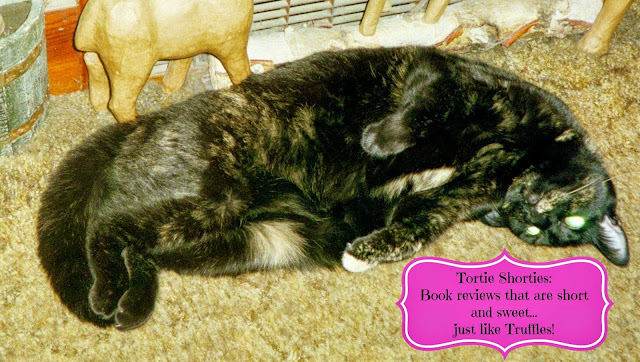 Such a great interview Truffles, watch out Barbara Walters! Thanks Truffles for another good interview. I think my doggies might like to visit that dog bakery. Truffles, you did another great interview! I think that Biscuit needs a feline brother or sister. As always, you give a different and interesting spin on the mystery - thanks much! What a great interview, Truffles!